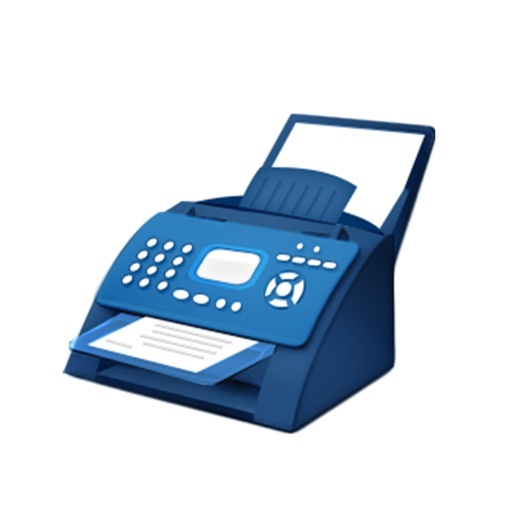 Turn your smartphone into a portable fax machine. 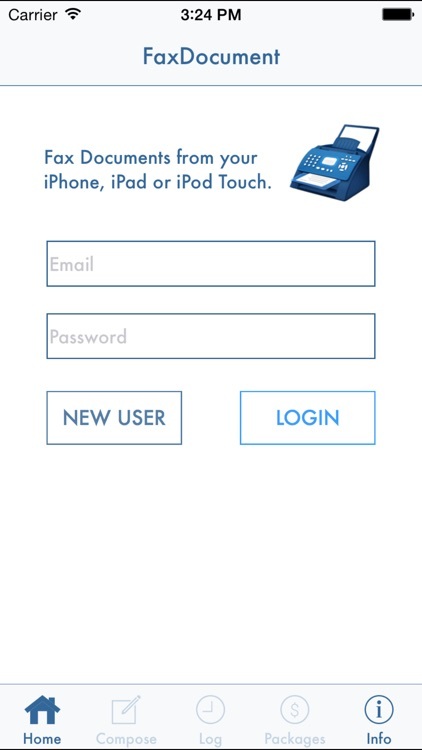 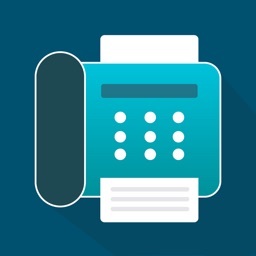 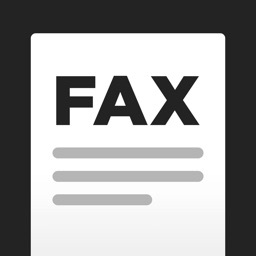 Send a fax directly from your smart phone with the affordable and easy to use FaxDocument fax app. 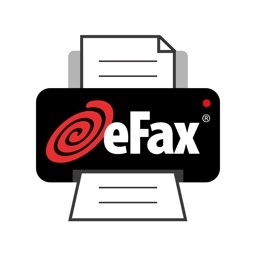 Download for Free and start faxing now! 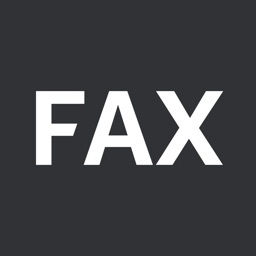 - At these rates, fax at 80¢ or 60¢ per fax (with unlimited pages). 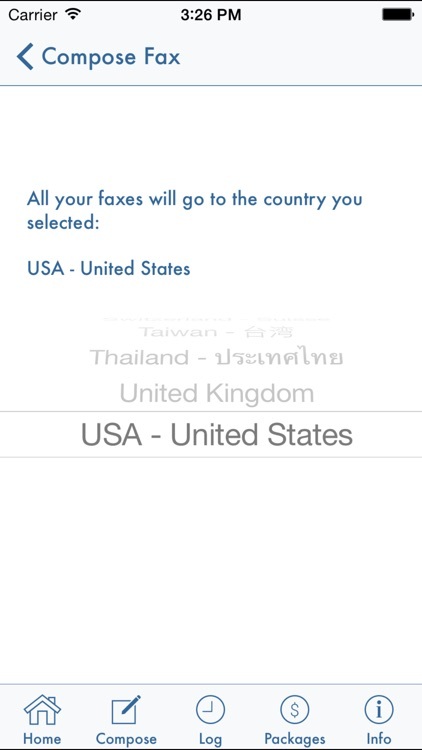 You pay per fax, NOT per page. 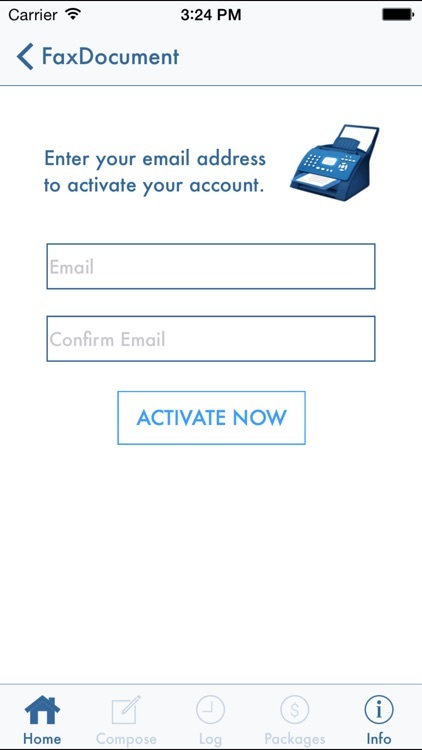 * NO monthly subscription fee, NO contracts, NO extra charges. 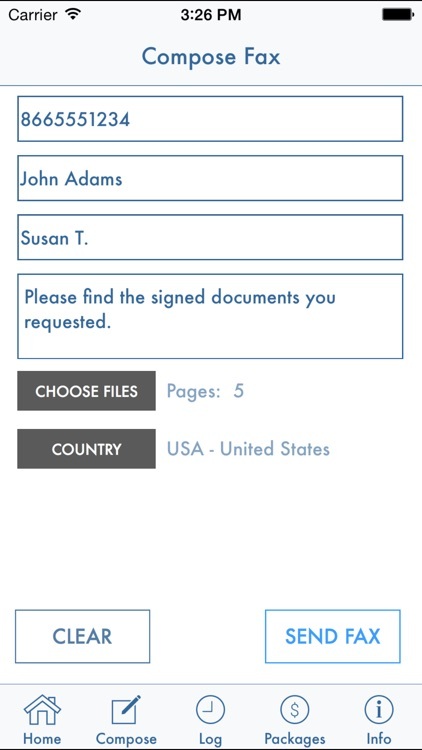 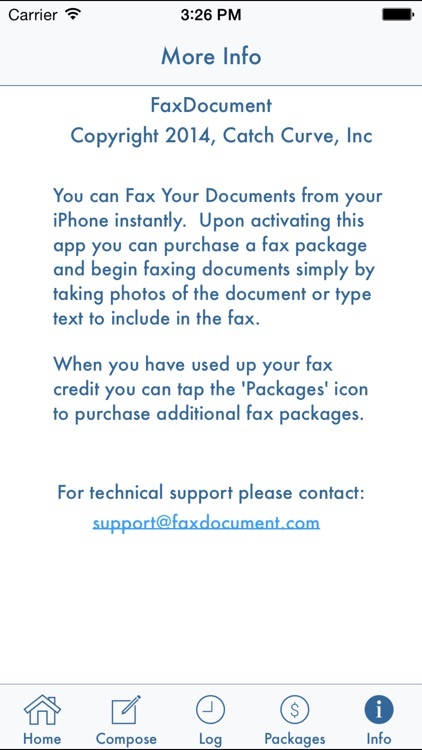 This fax from phone app free for iOS users lets you conveniently fax and scan on the go! 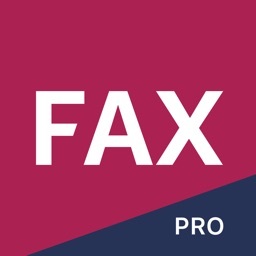 Download this free fax app for iPhone and start faxing now!